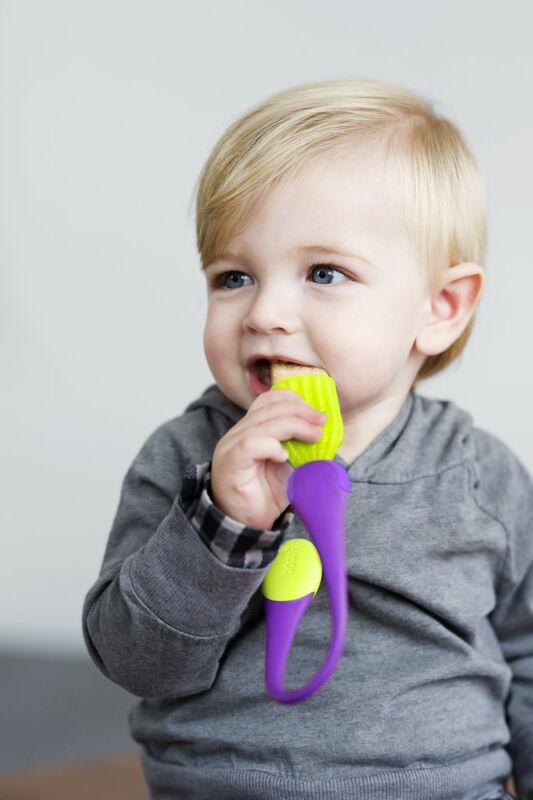 Little Bubbalish Blog | Innovative, modern products for babies, Mums and kids. Innovative, modern products for babies, Mums and kids. So, where did the name Little Bubbalish come from. When Tia’s son was a baby it was his nickname and their little princess is now nicknamed Little Bubbalishka! There are still many products to be added to the website but with a toddler and a reflux bub it’s taking a little longer than expected but at least customers will get to see new products daily for the next week added to the site. Happy shopping, please let us know if you have any feedback about the site or if there is a certain product you would like us to source for you.